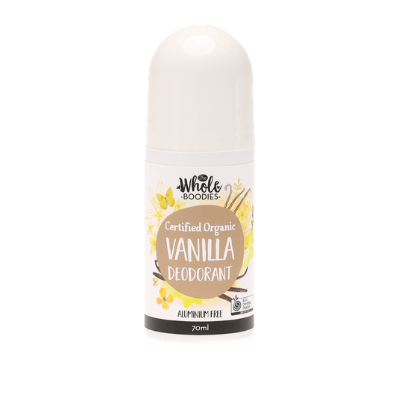 This sweet smelling roll on organic deodorant is a wonderful combination that neutralises odour causing bacteria. 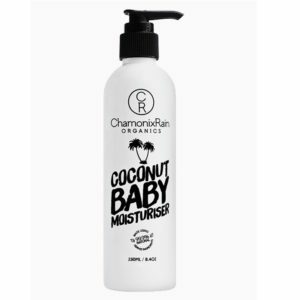 Created from naturally fragrant vanilla pods, nourishing essential oils and soothing aloe vera it is the perfect aluminium free option. 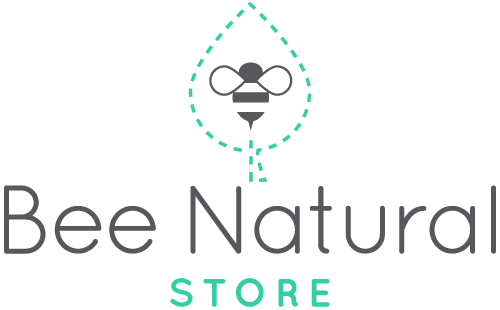 Pure, fast absorbing, long lasting protection in the natural way. Ingredients: Organic Aloe Vera (Aloe barbadensis) Juice, Purified Water, Organic Ethanol, Xanthan Gum, Vanilla (Vanilla planifolia) Essential Oil, Parfum (Natural Preservative), Organic Avocado (Pesea gratissima) Oil, Organic Olive Leaf (Olea europaea) Extract, Organic Calendula (Calendula officinalis) Extract, Organic Chamomile (Chamimilla recutita) Extract, Organic Lavender (Lavandula angustufolia) Extract, Rosehip (Rosa canina) Extract, Kakadu Plum (Terminalia ferdinandiana) Extract, Organic Jojoba (Simmondsia chinensis) Oil. 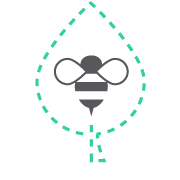 Keep up with the latest news and special offers on our Facebook page. 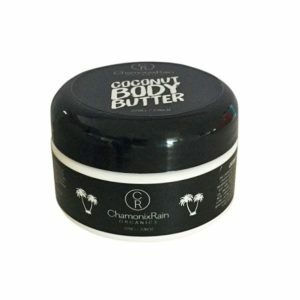 Chamonix Rain Organics Body Butter – Best Seller! Hanami Nail Polish FLAME TREES – Summer fave!